The information on this website has been carefully monitored and is regularly updated. However, we can assume no liability for the thoroughness, correctness and updating of all information at all times. Despite careful monitoring of the content, we assume no liability for the content of external links. The operators of the linked websites are exclusively responsible for their content. This applies to all links on this website. 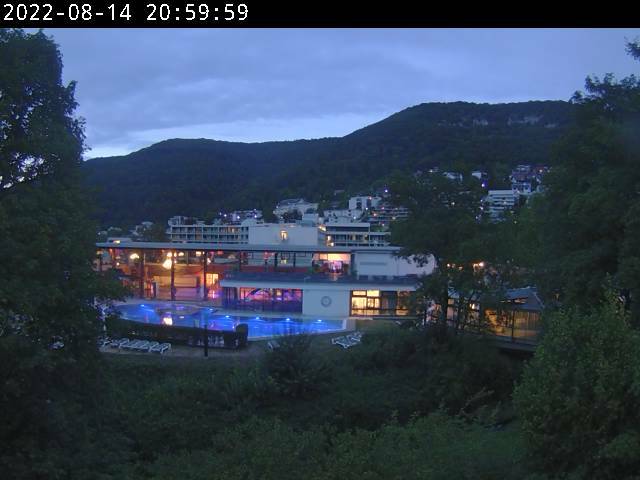 All texts, images and other information published on this website are – if not stated otherwise – subject to the copyright of KANTO SPA GmbH, Bad Urach. Any multiplication, distribution, saving, sending and reproduction or forwarding of the contents for commercial purposes is expressly forbidden without the prior, written consent of KANTO SPA GmbH. Although we carefully monitor content, we cannot assume any liability for the content of external links. The operators of the linked websites are exclusively responsible for their content.